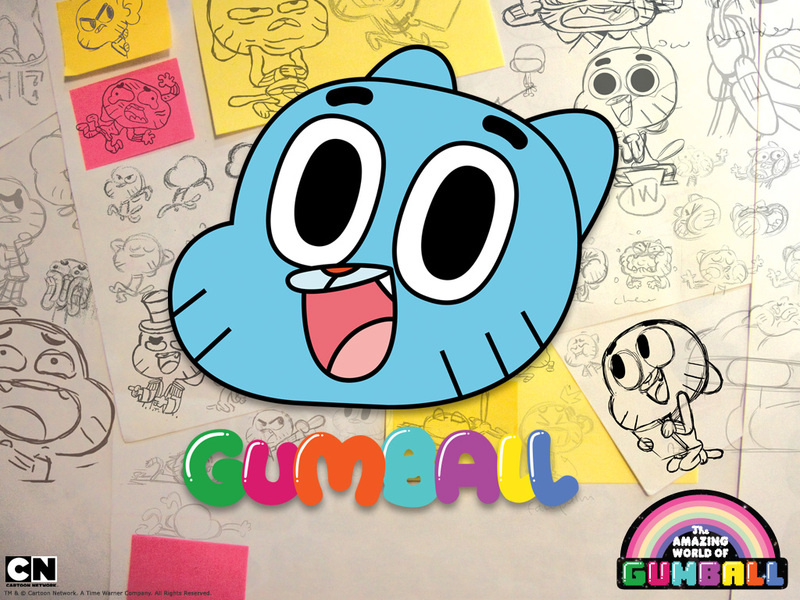 Gumball sketchbook. . HD Wallpaper and background images in the 랜덤 club tagged: random funny. This 랜덤 wallpaper contains 애니메이션, 만화, and 만화책. 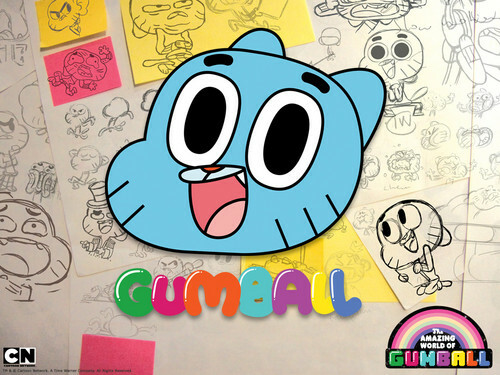 There might also be 기호, 포스터, 텍스트, 칠판, 사인, and 서명.